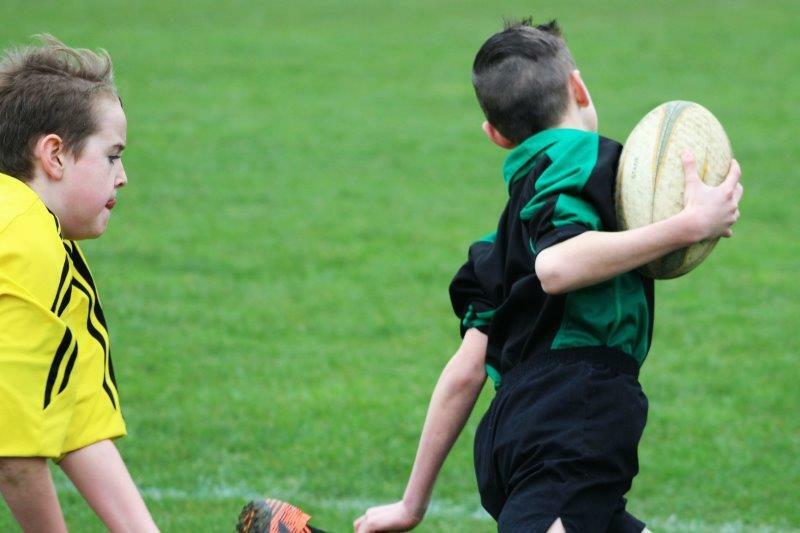 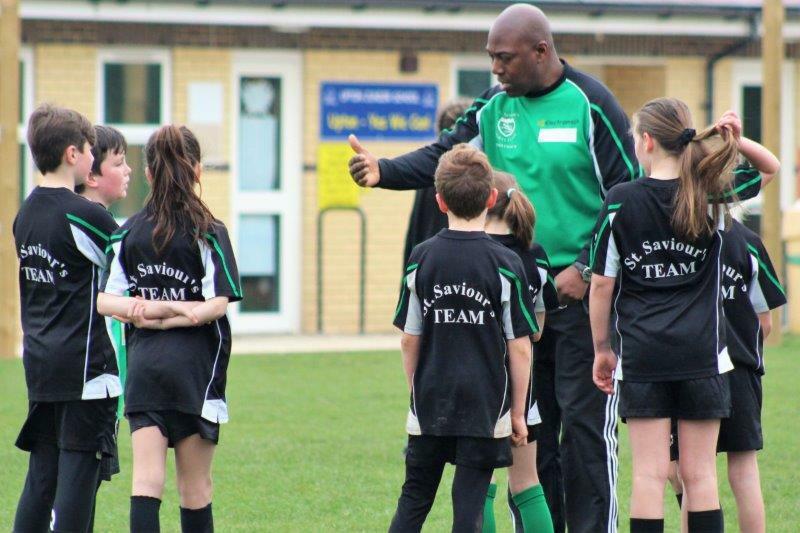 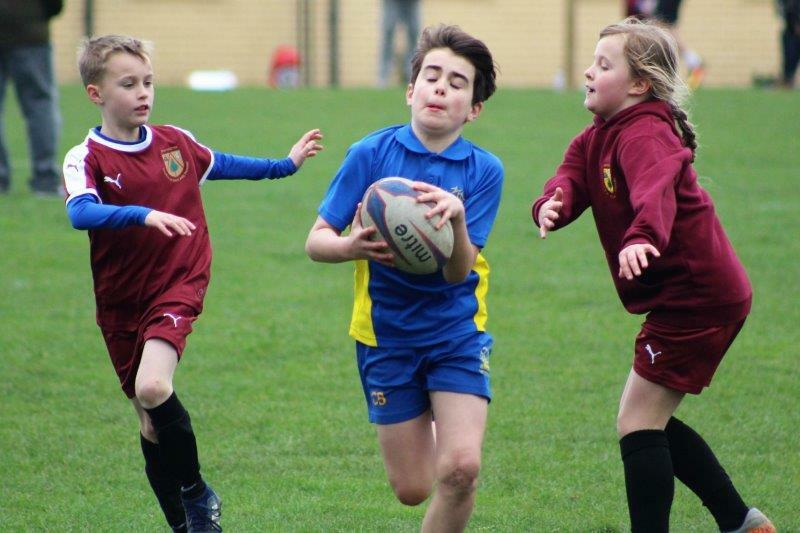 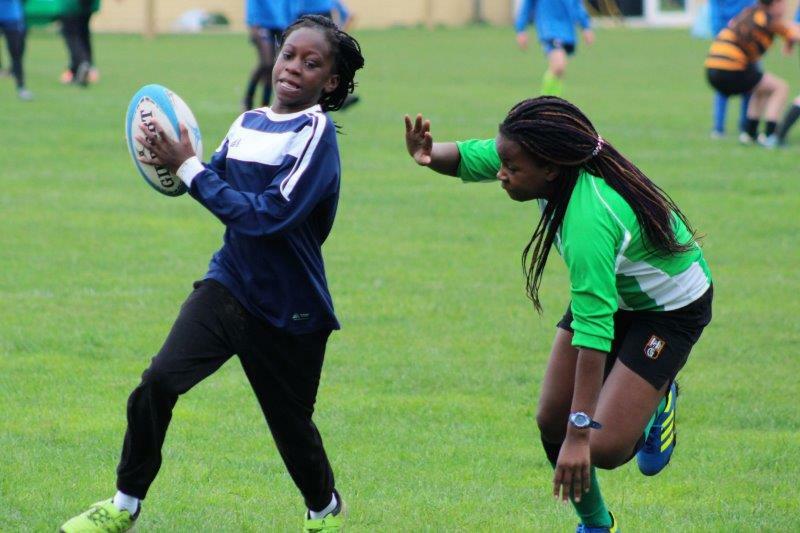 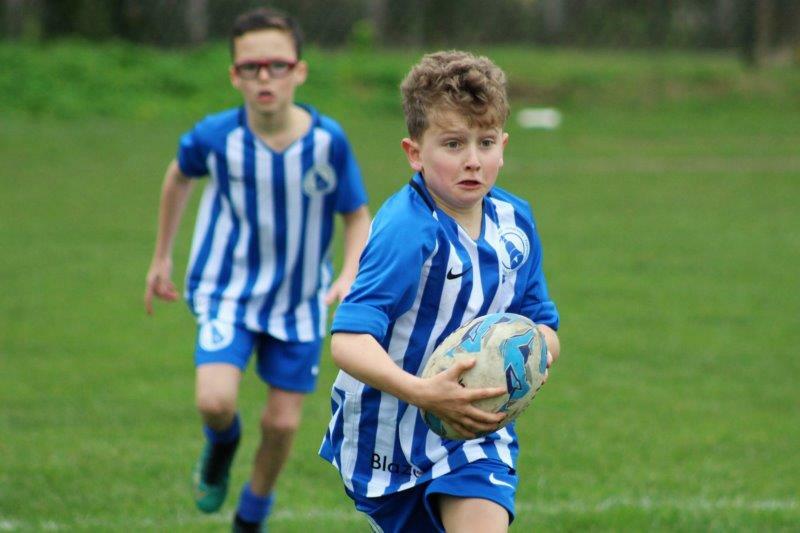 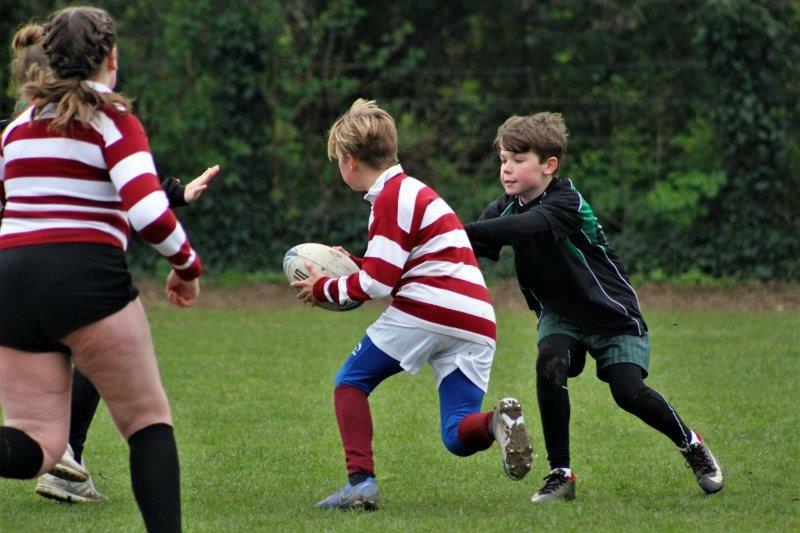 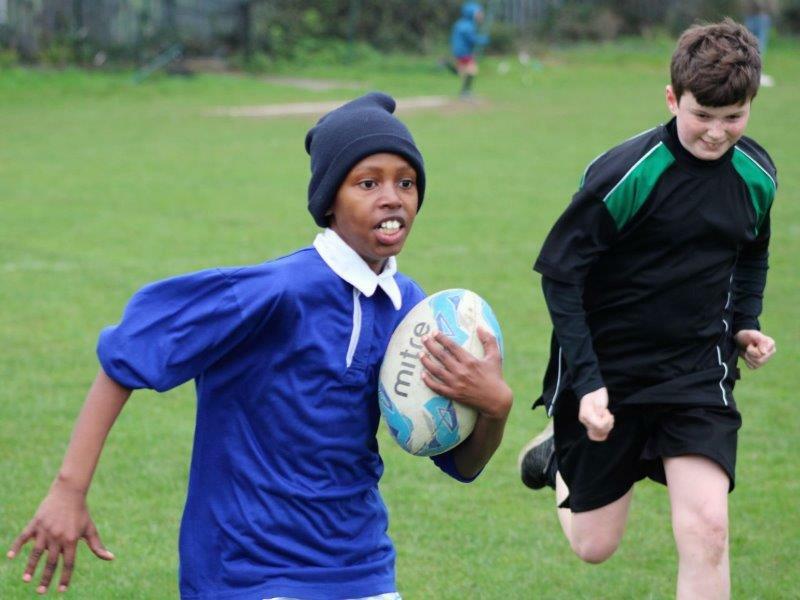 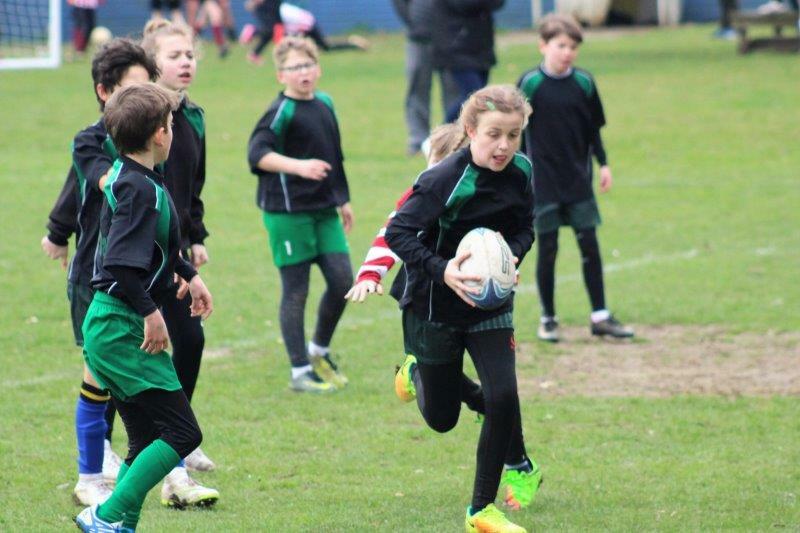 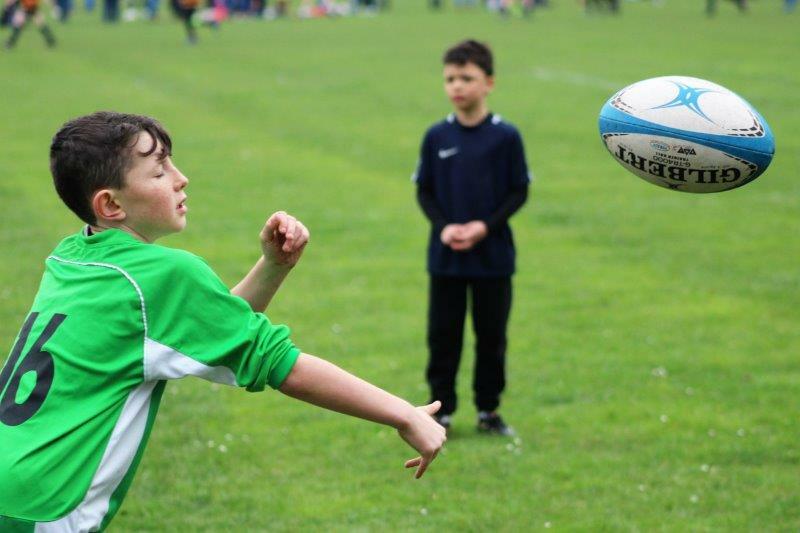 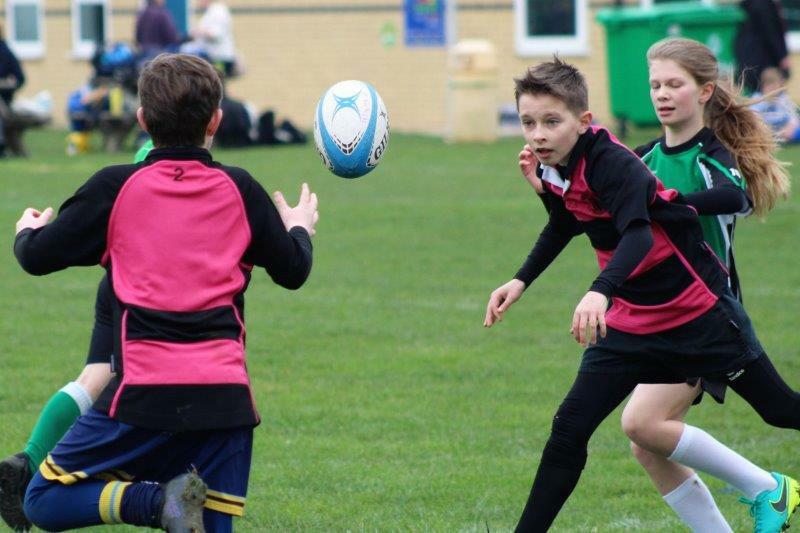 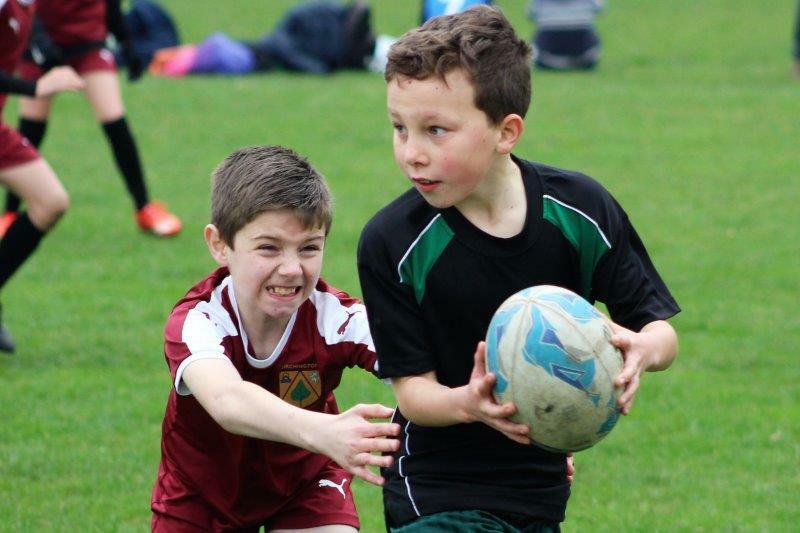 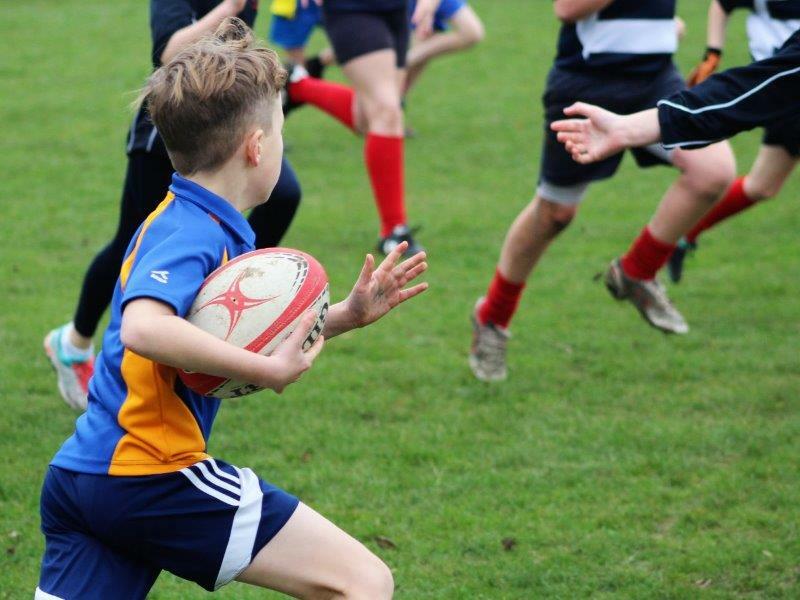 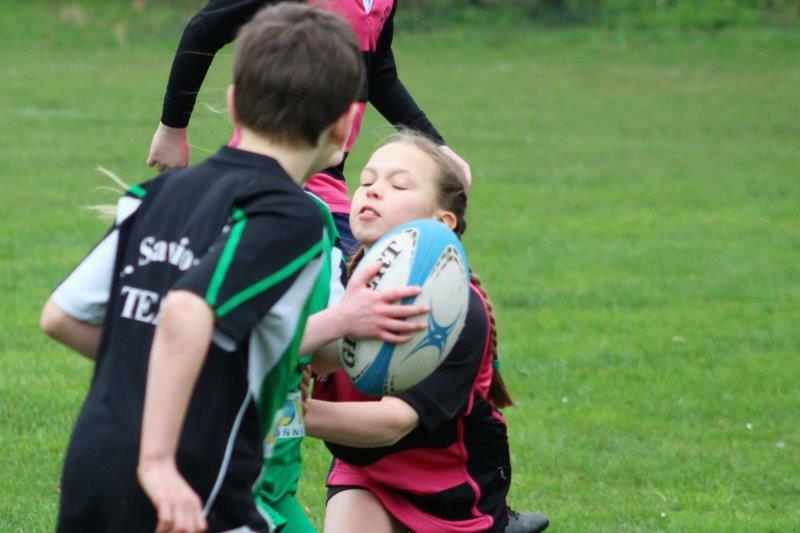 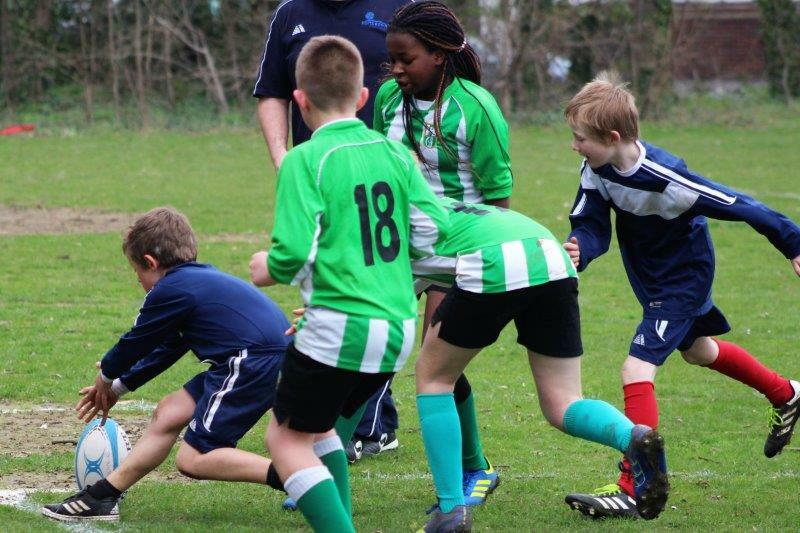 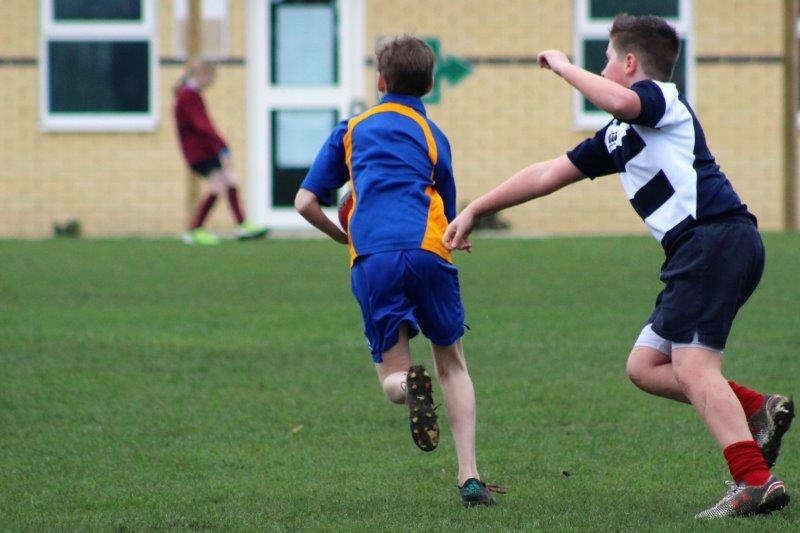 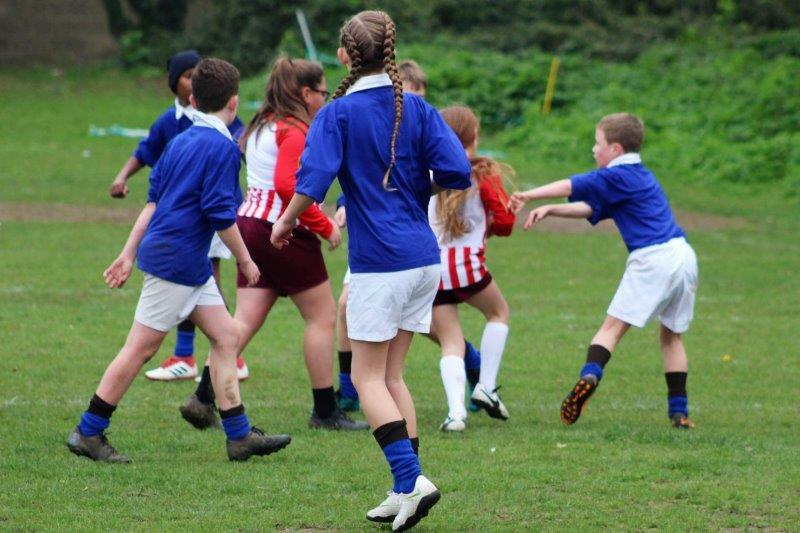 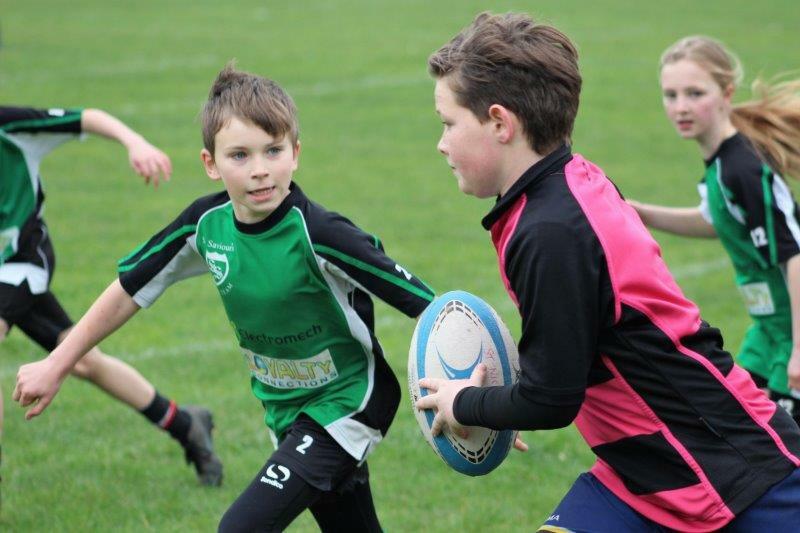 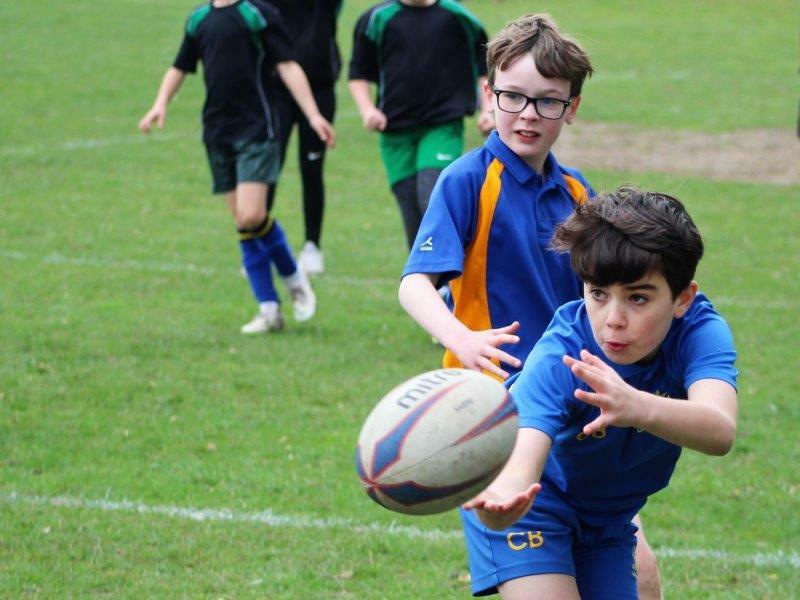 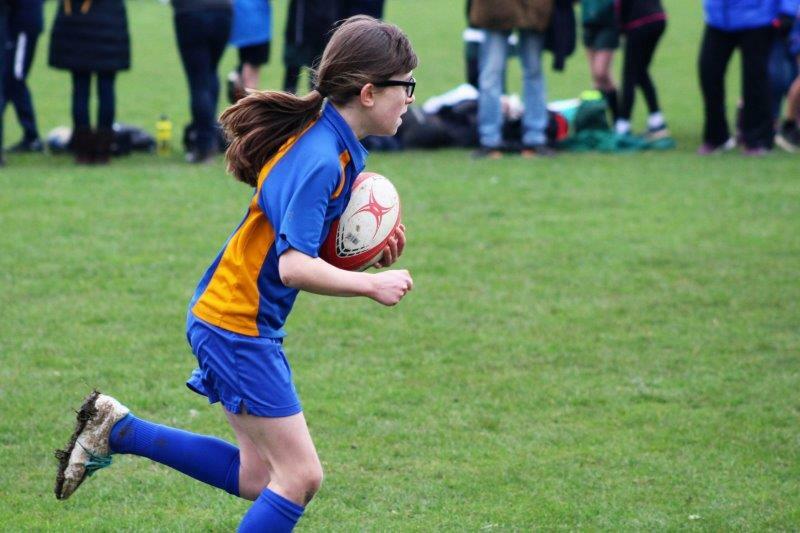 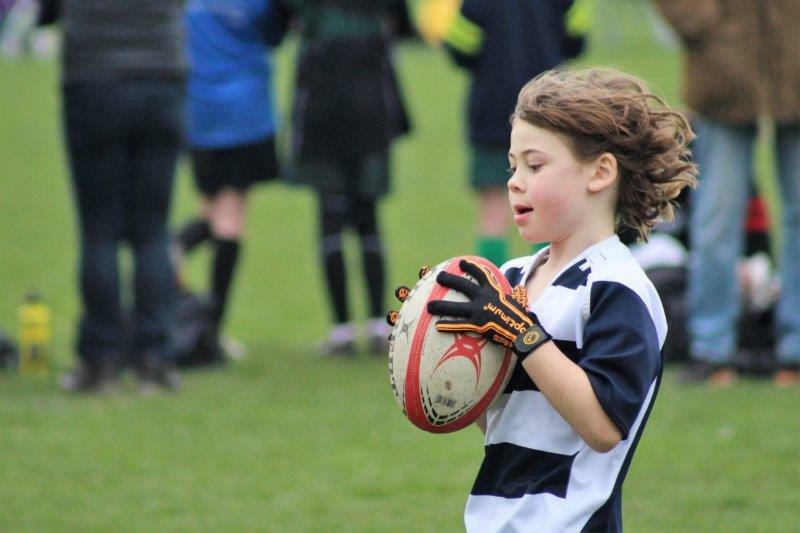 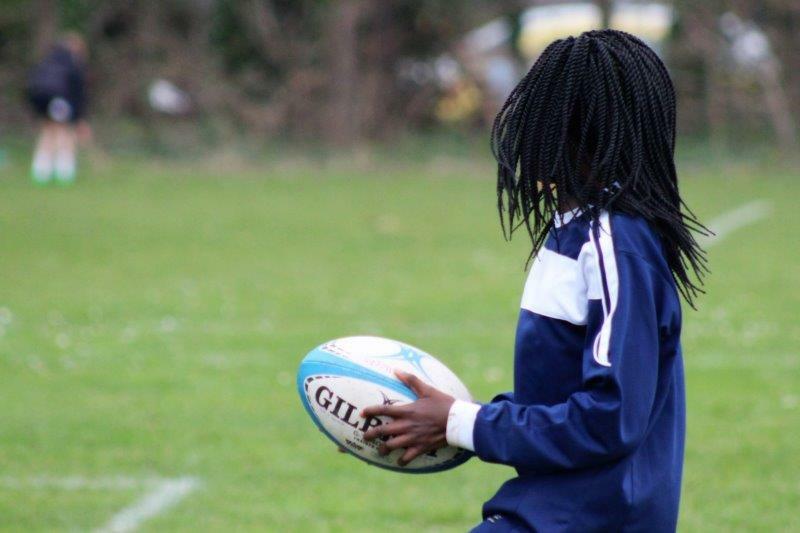 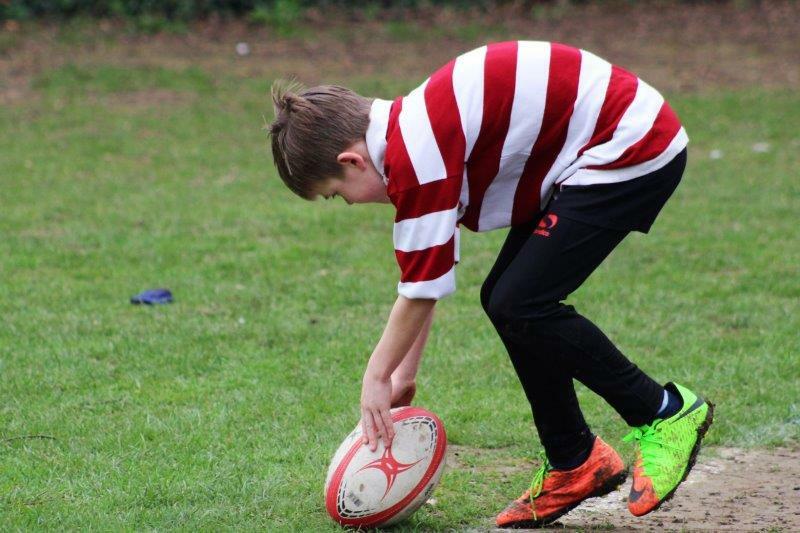 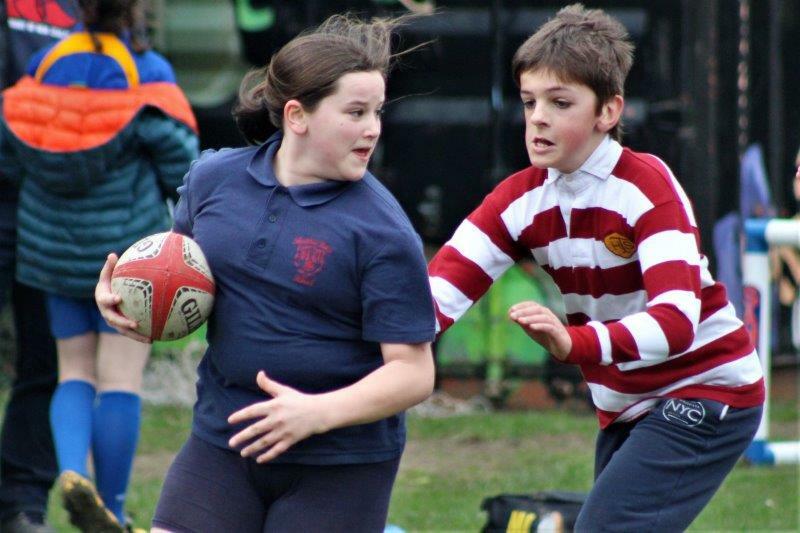 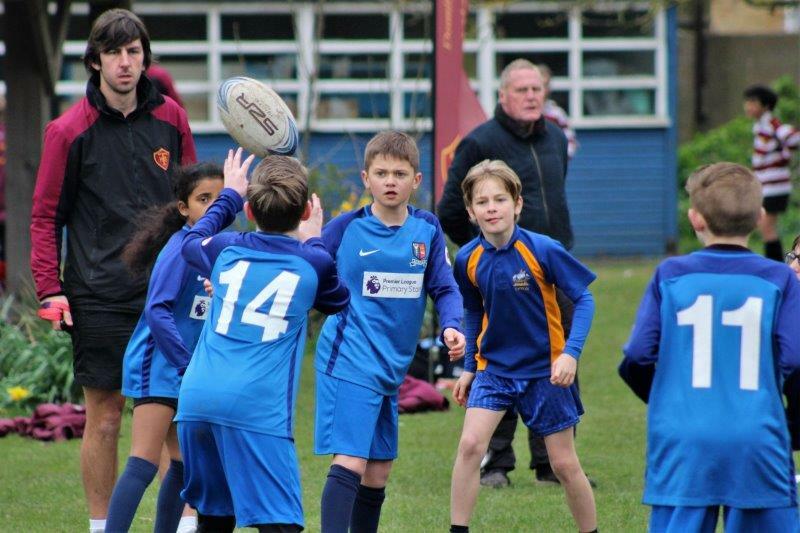 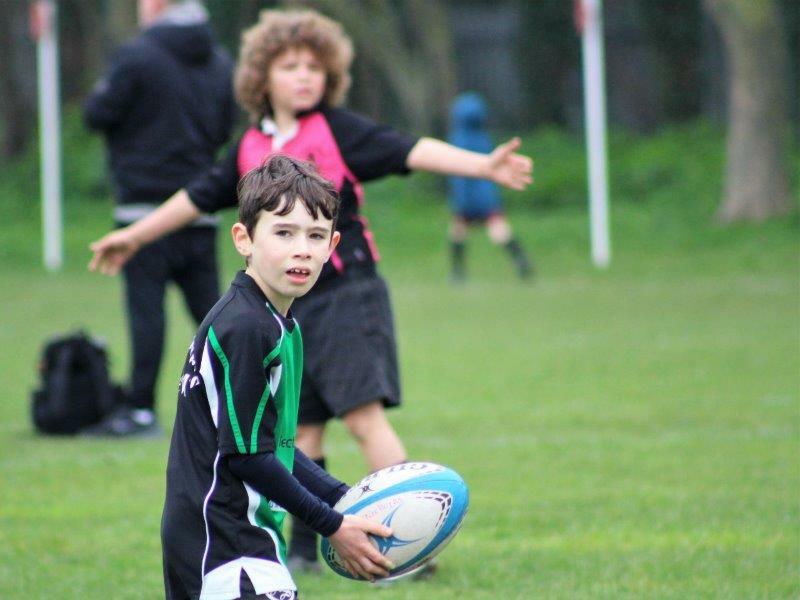 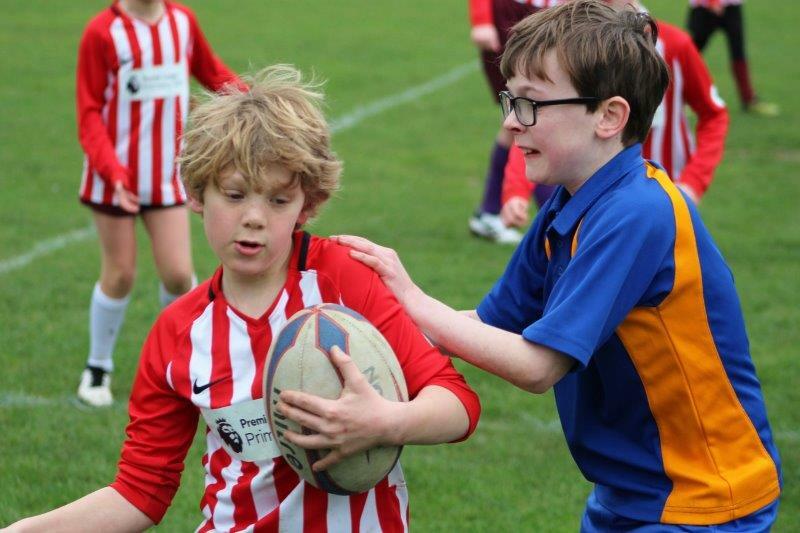 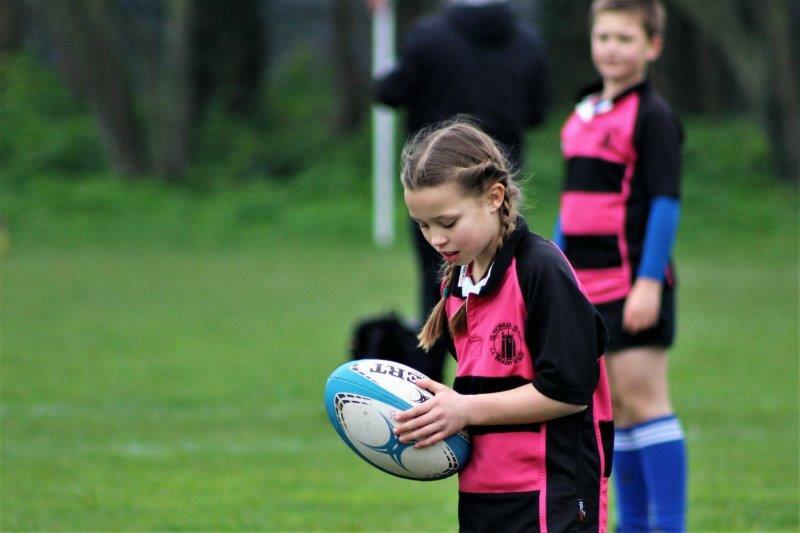 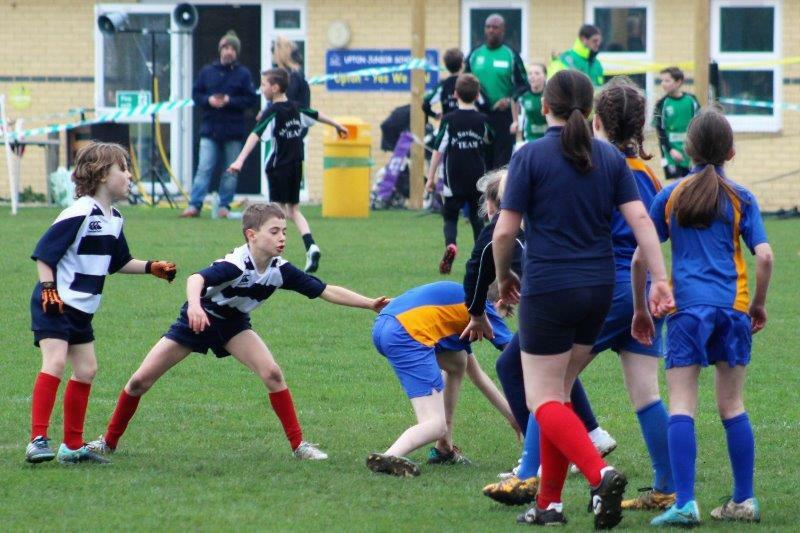 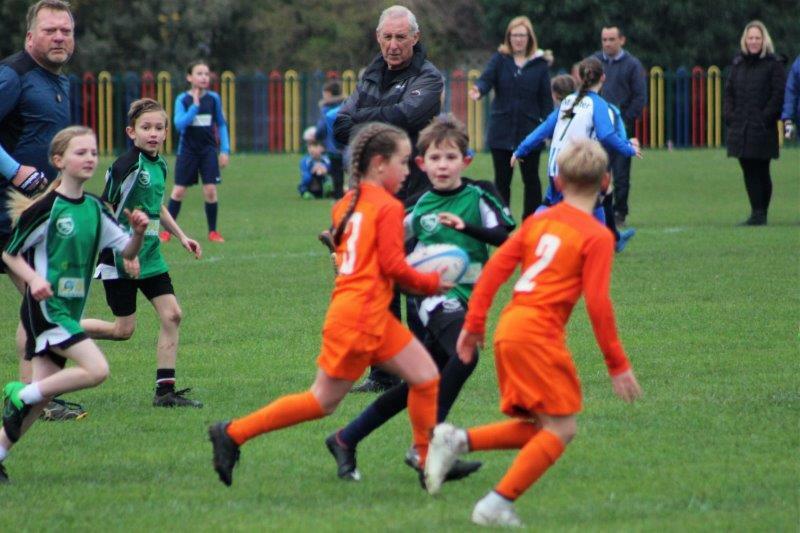 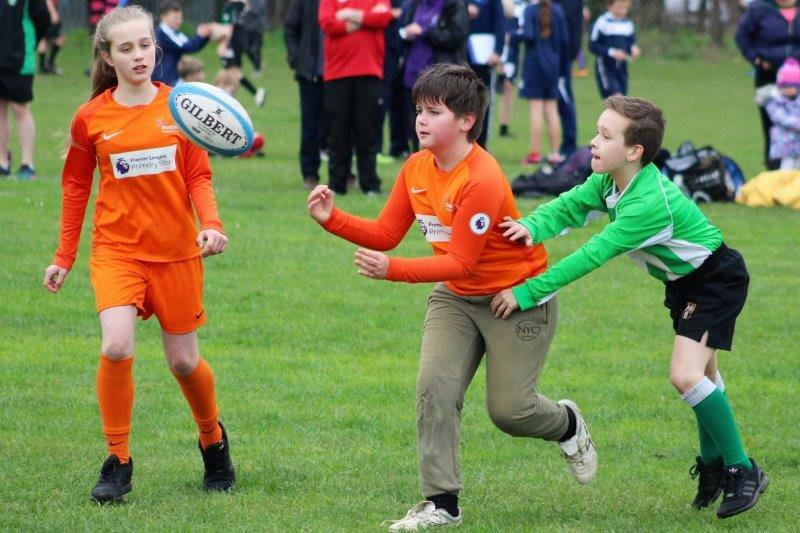 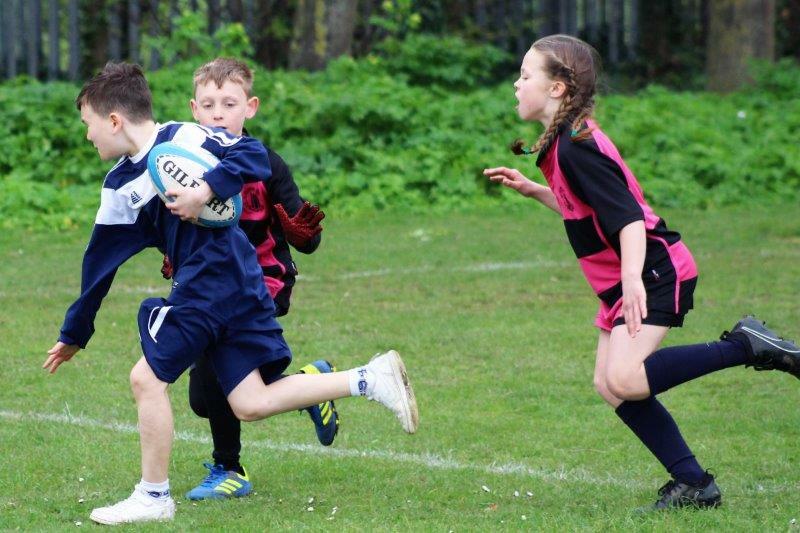 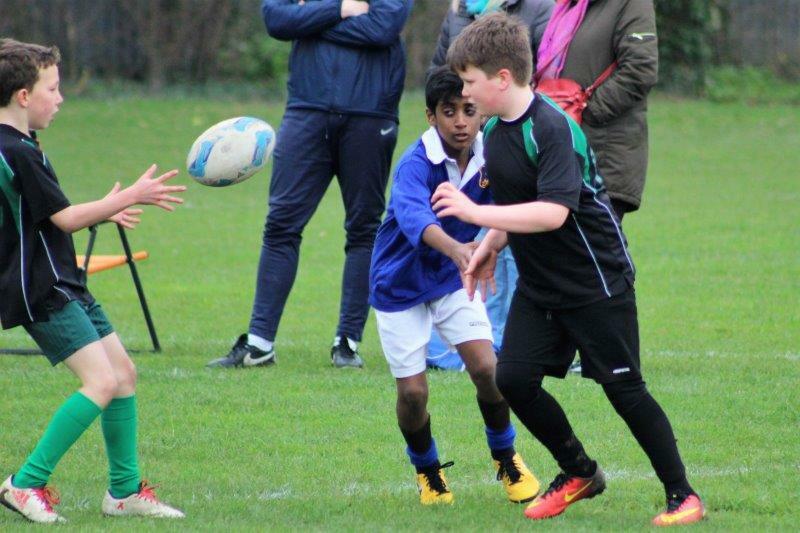 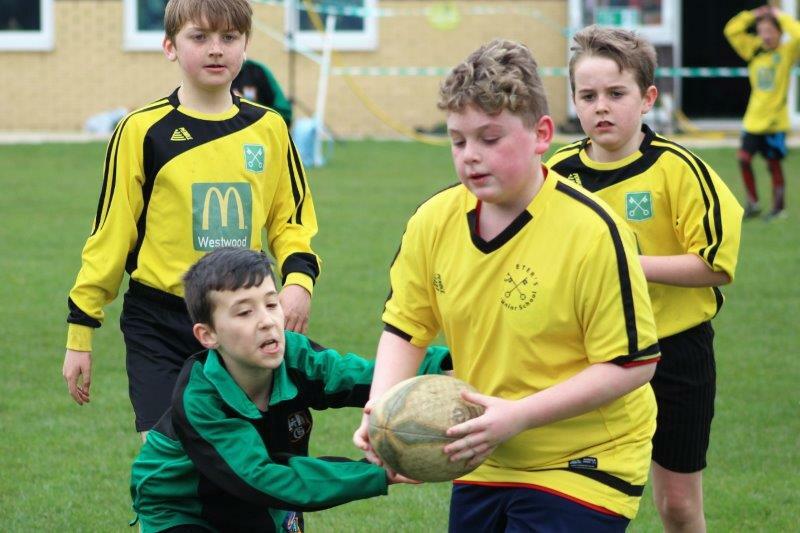 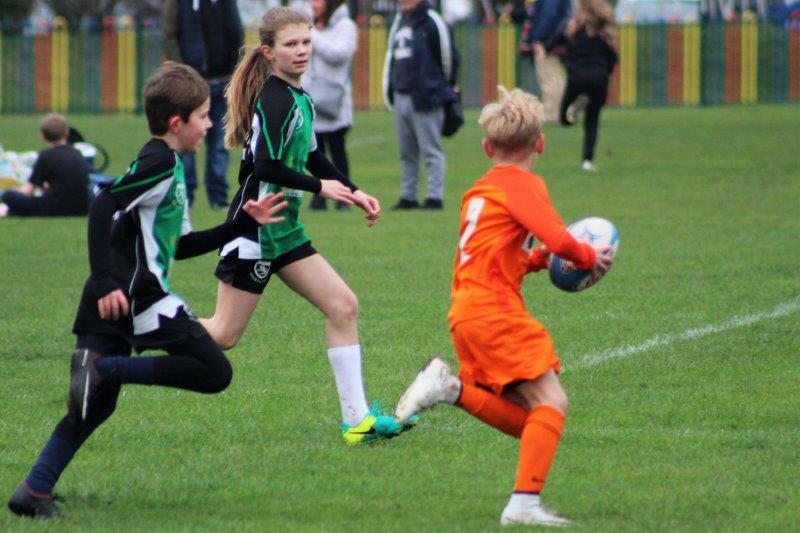 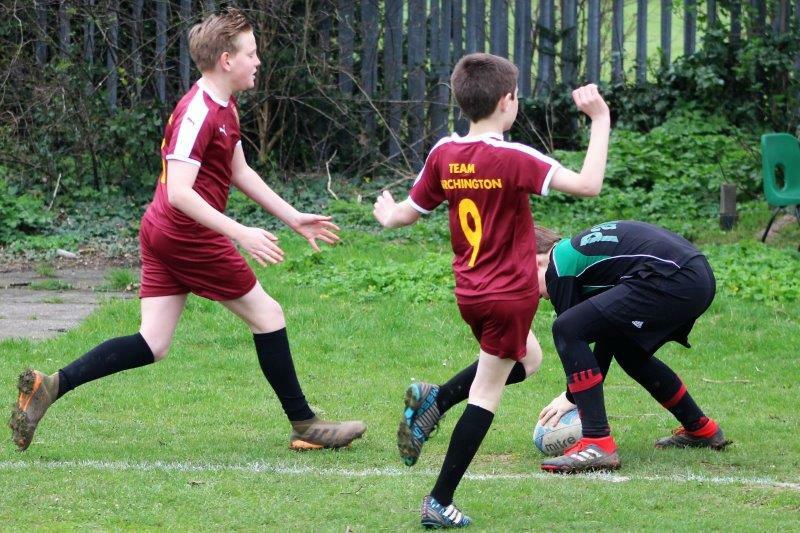 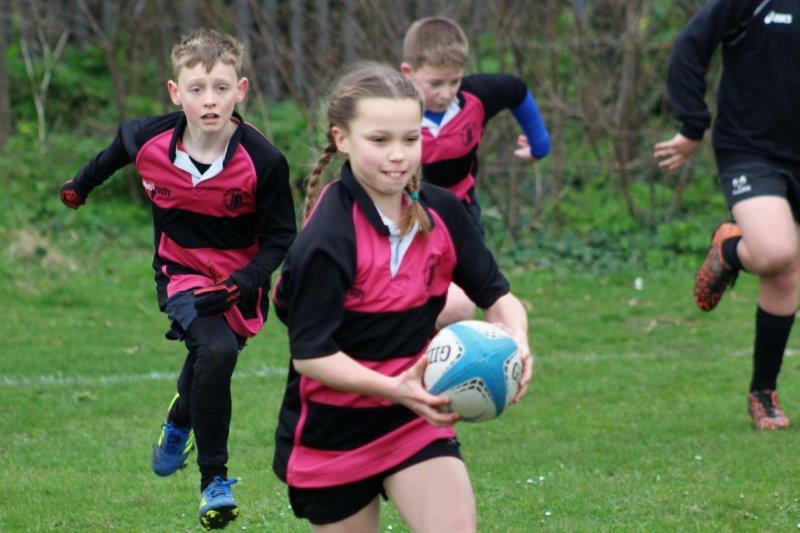 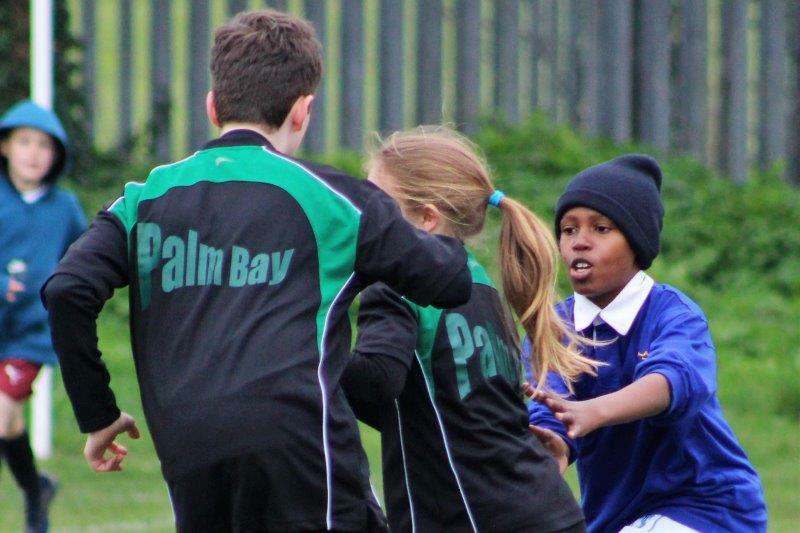 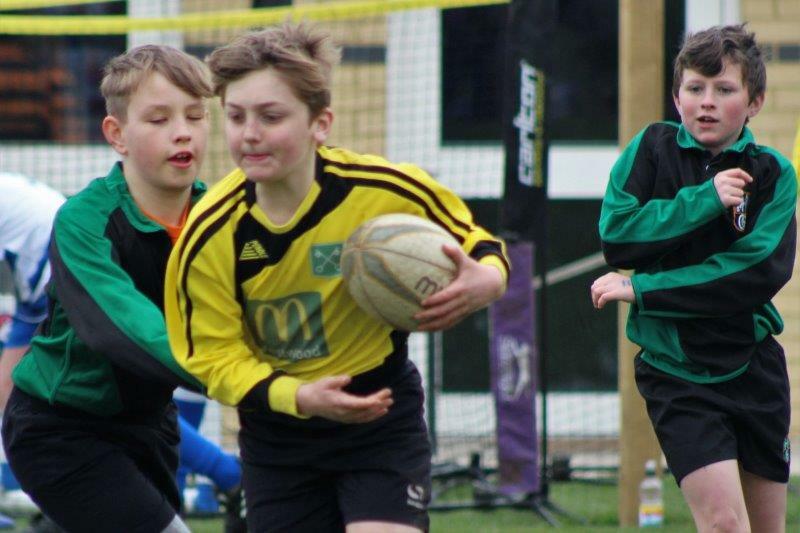 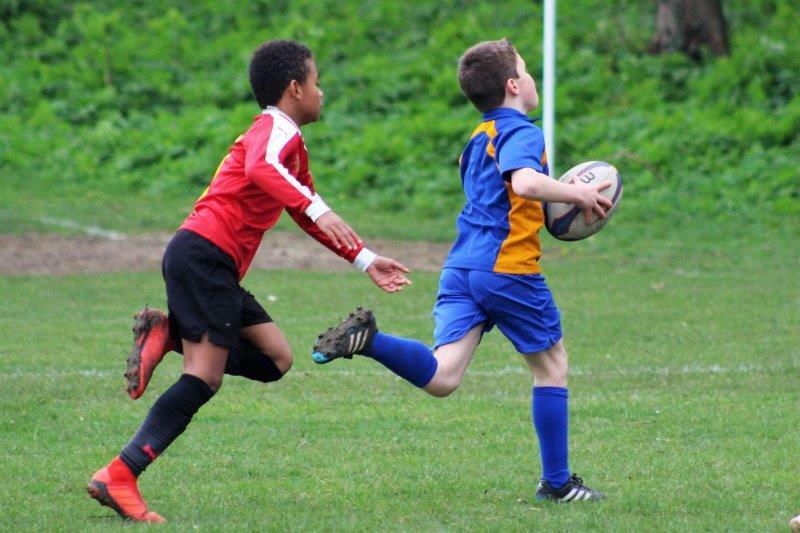 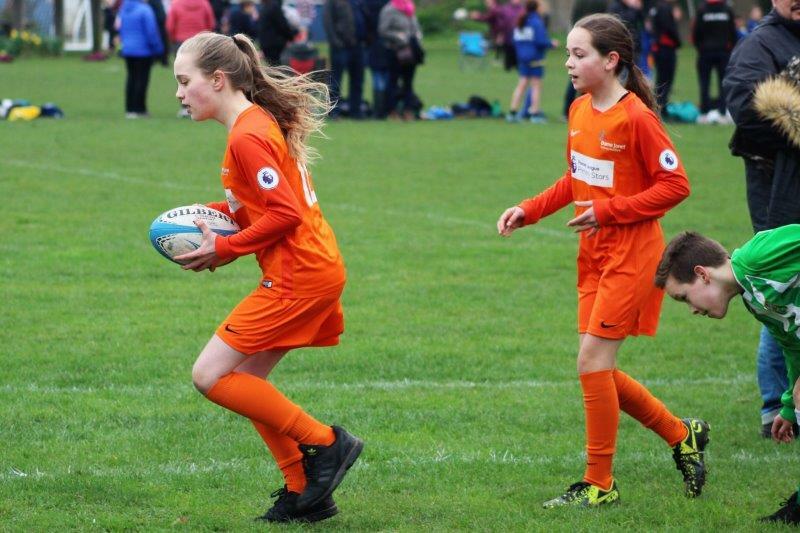 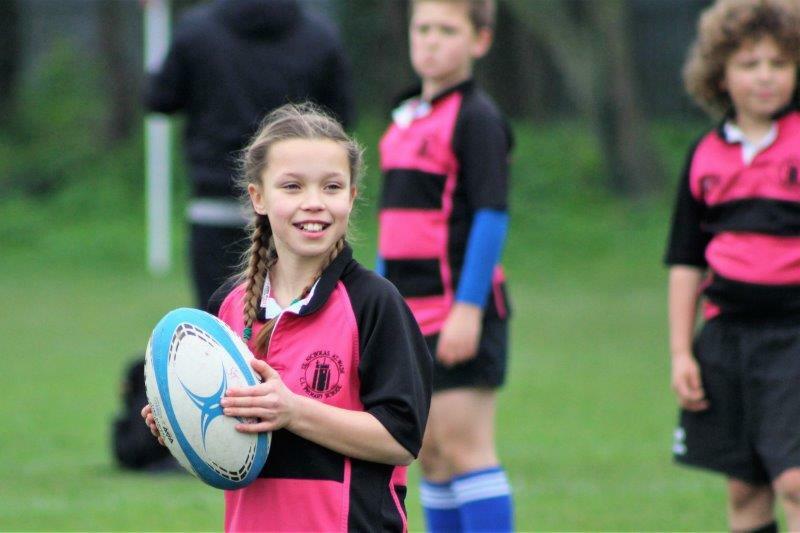 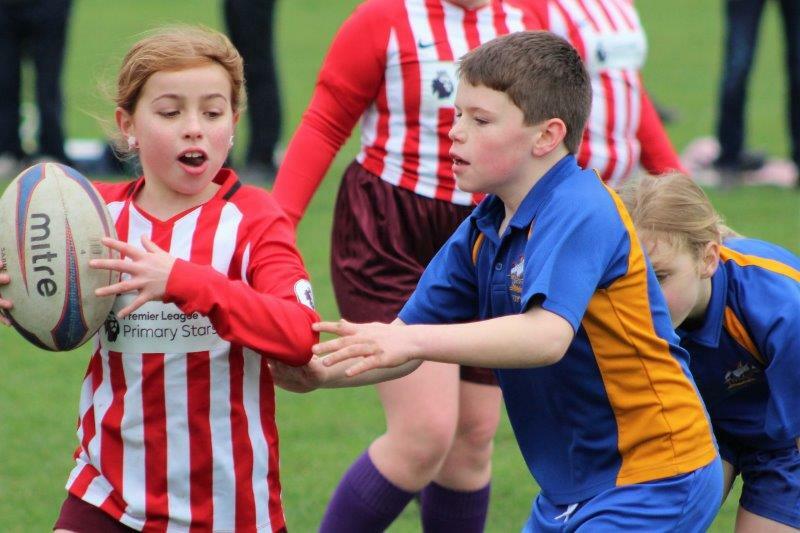 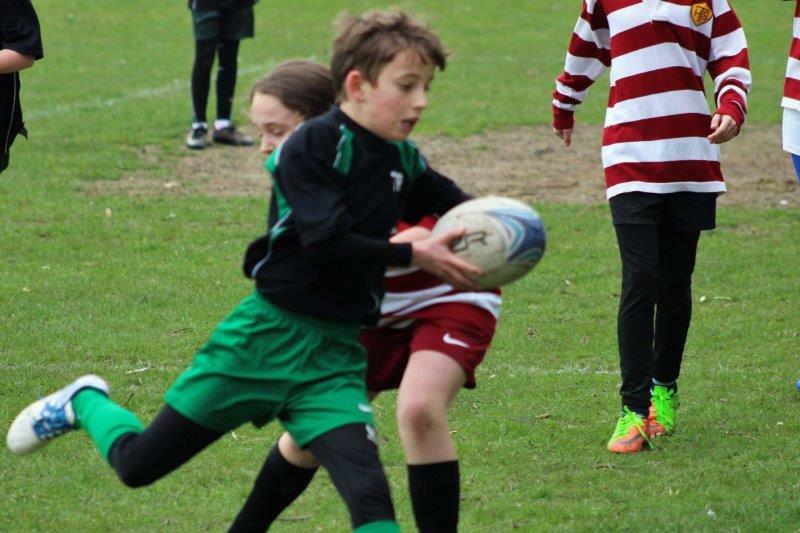 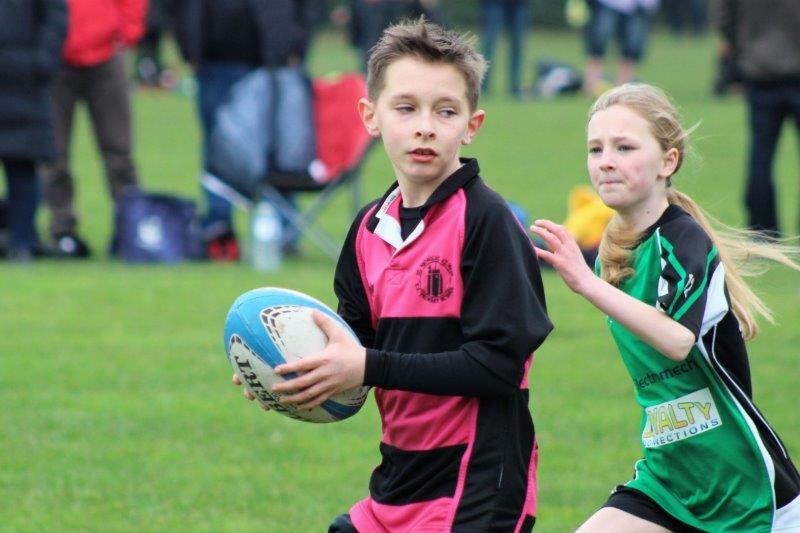 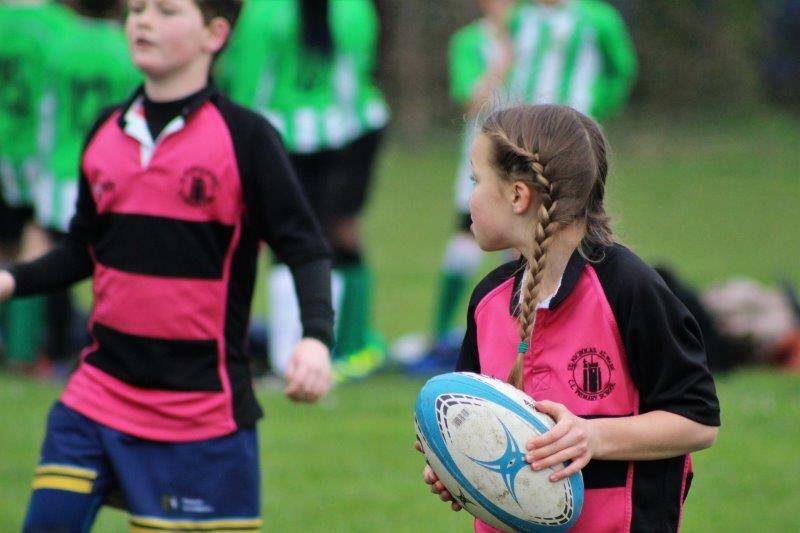 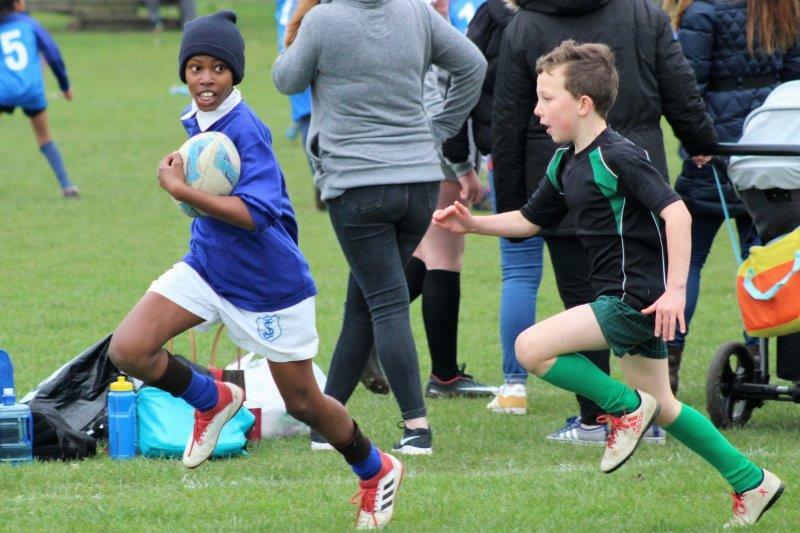 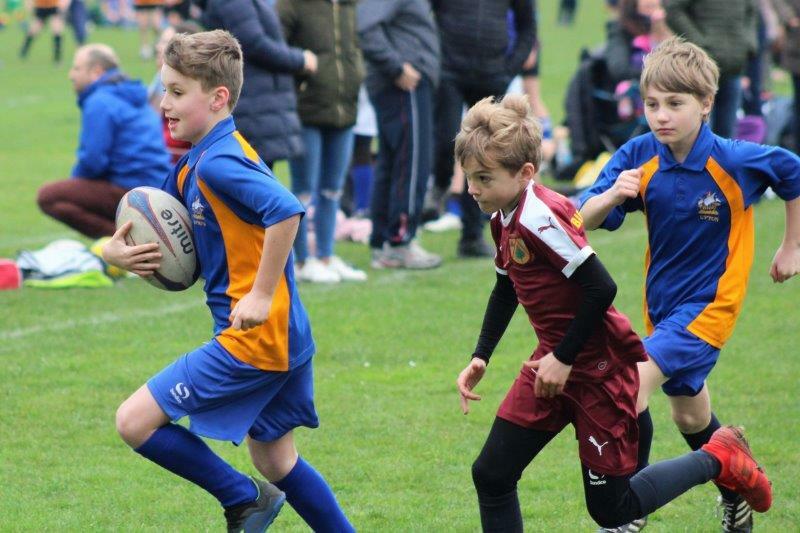 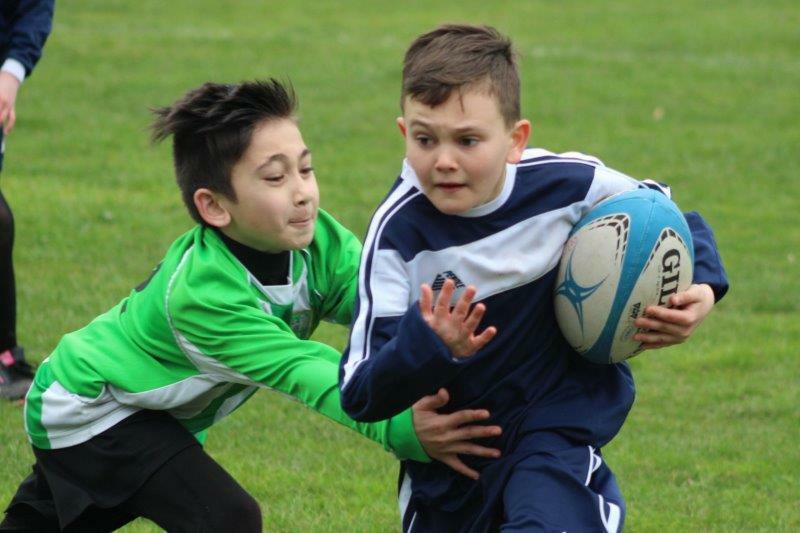 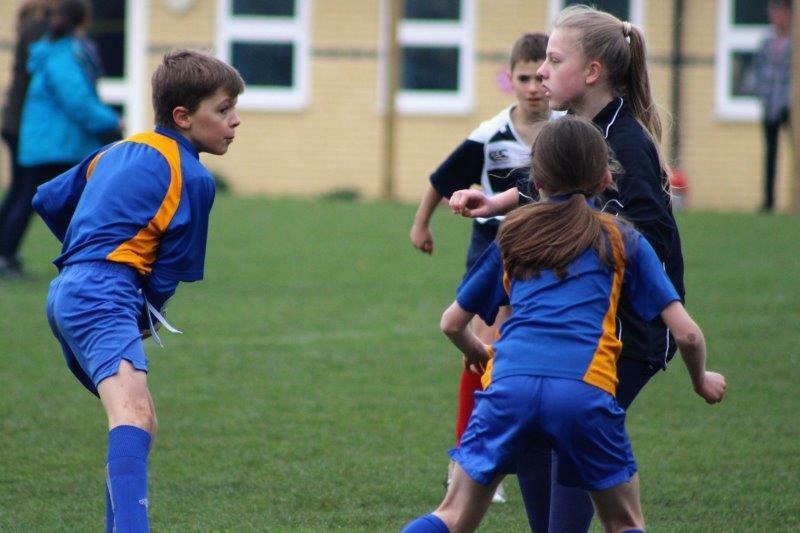 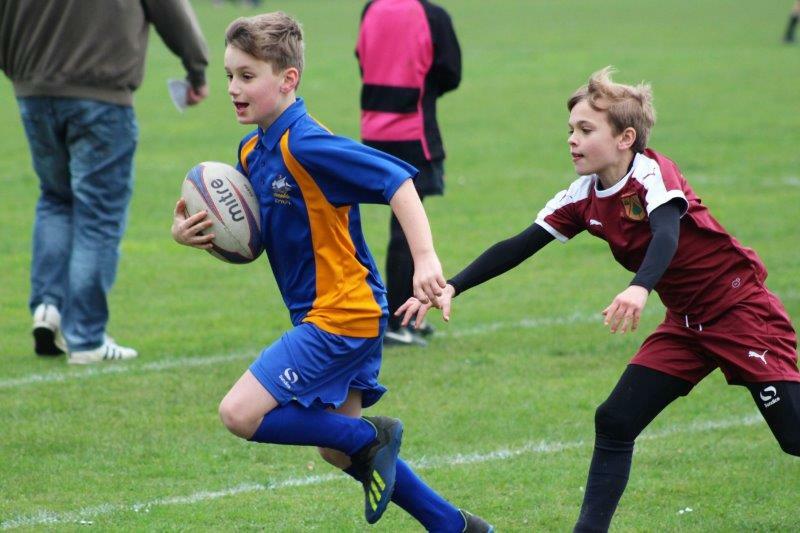 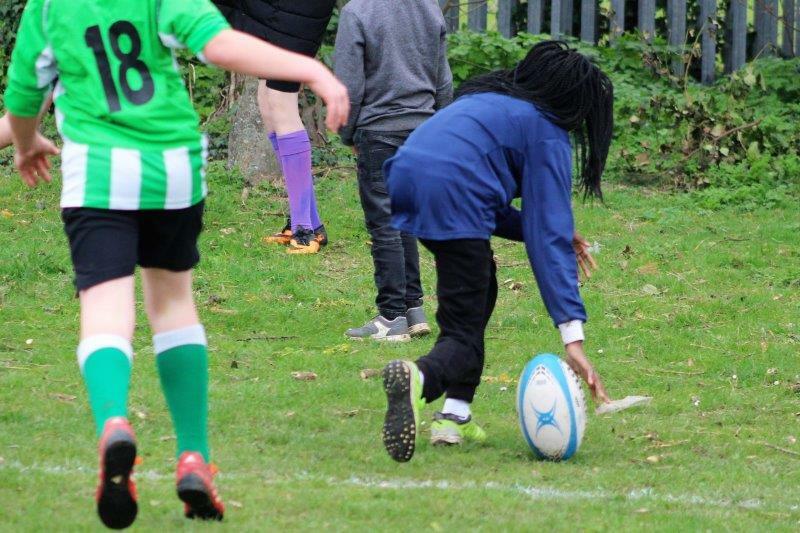 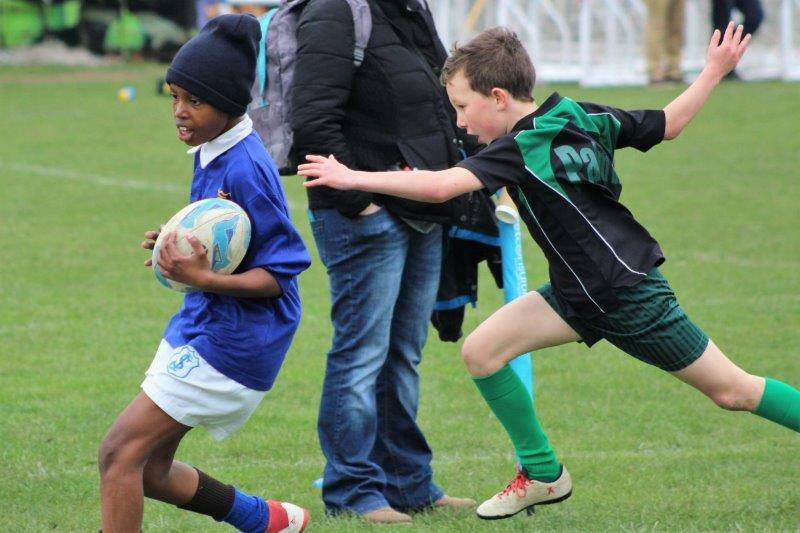 The annual primary schools ‘Six Nations’ tournament, run jointly by Upton School and Thanet Passport, featured 30 school teams playing in rugby fixtures across four hours. 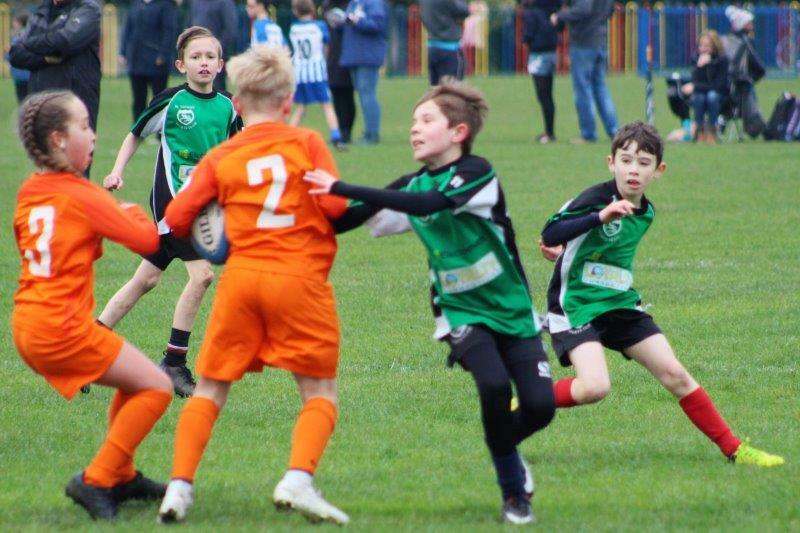 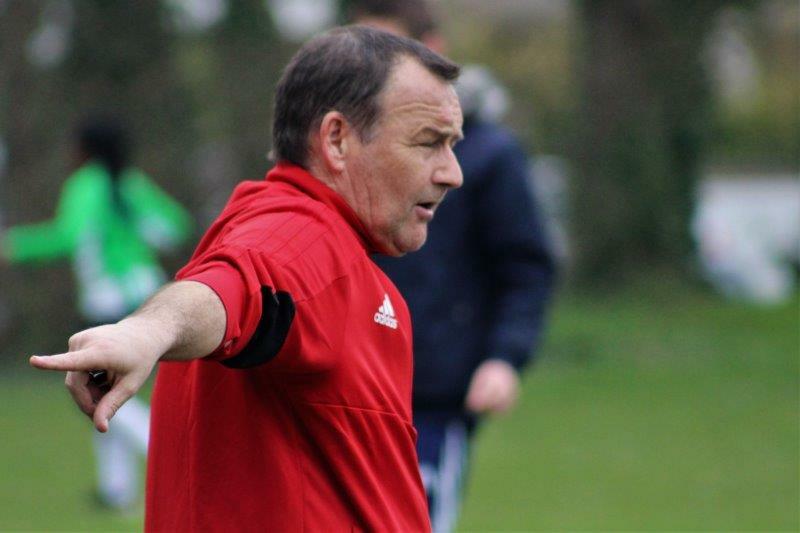 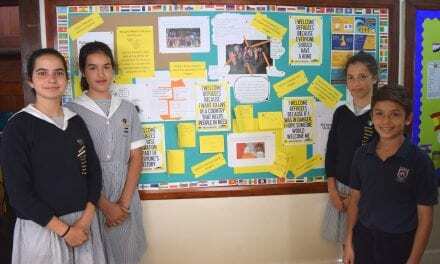 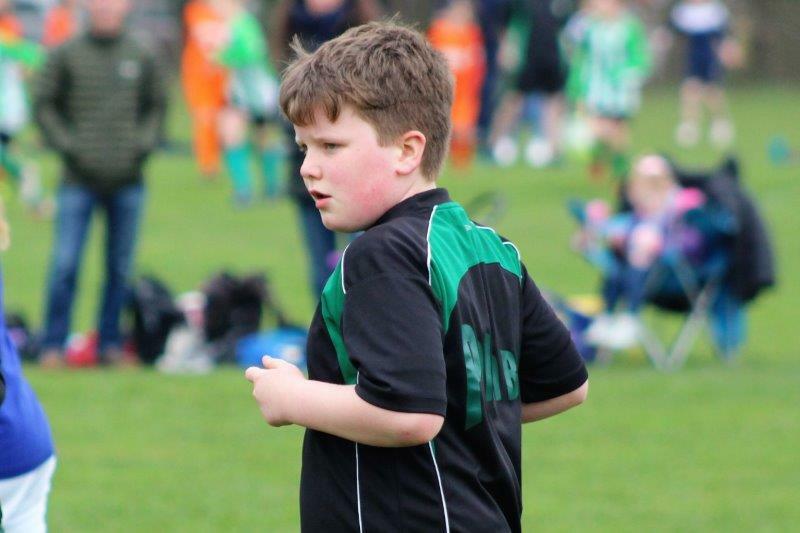 Sides were competing for six trophies, with the order based on the finishing positions of the international Six Nations rugby recently and an excellent standard of rugby was on show throughout. 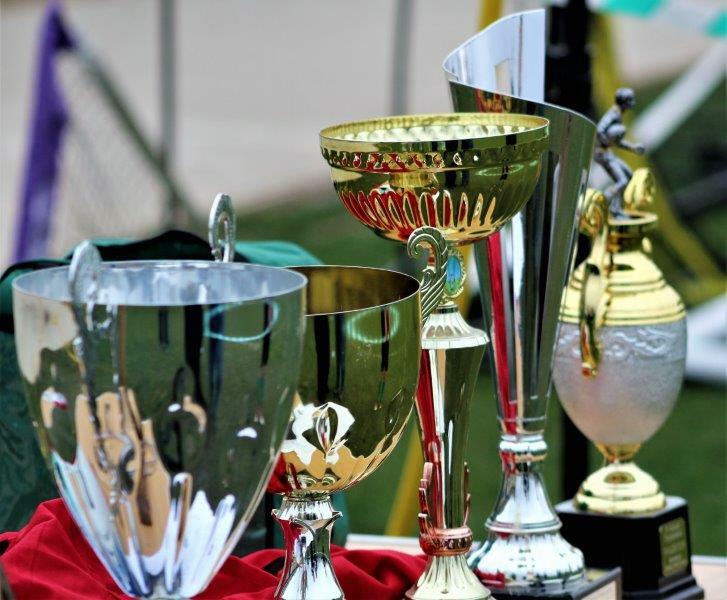 After the initial stages, teams were grouped with those of similar ability to ensure that every school had a real opportunity to take home one of the trophies. 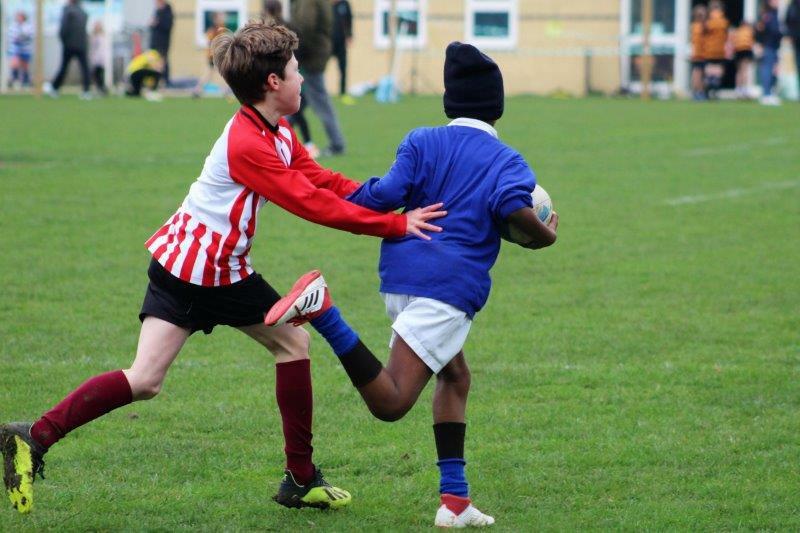 After winning their initial group, Upton 1 moved into the highest trophy category – the Wales Cup – with St Joseph’s, Garlinge, St Peter’s and St Nicholas. 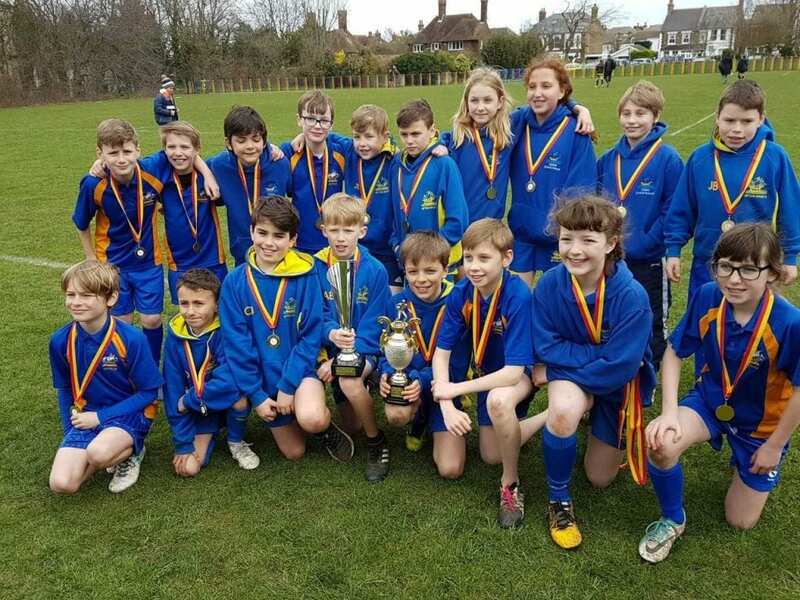 Upton 2 moved into the second trophy – the England Cup. 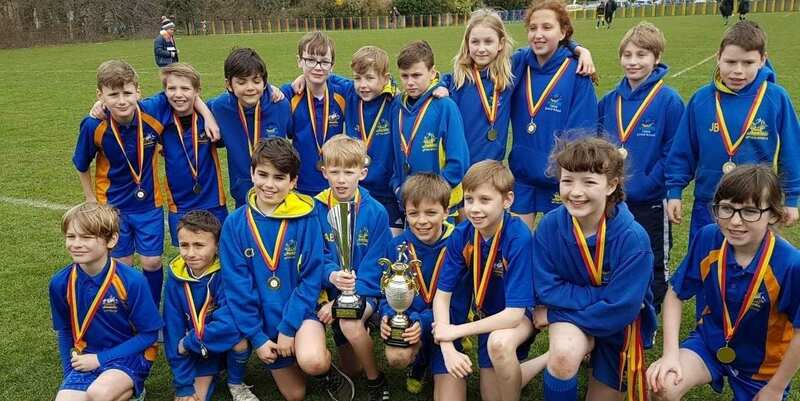 Four victories for Upton 1 meant they were undefeated across the day and retained the Wales trophy, while Upton 2 shared the England Trophy with Chilton Primary School from Ramsgate. 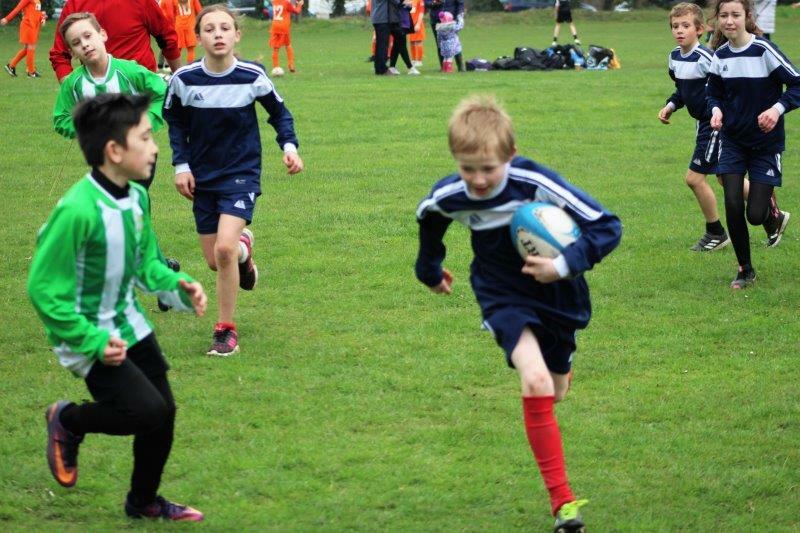 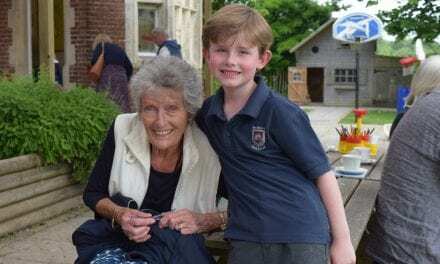 “It was a superb event which was held at Upton’s sports fields. 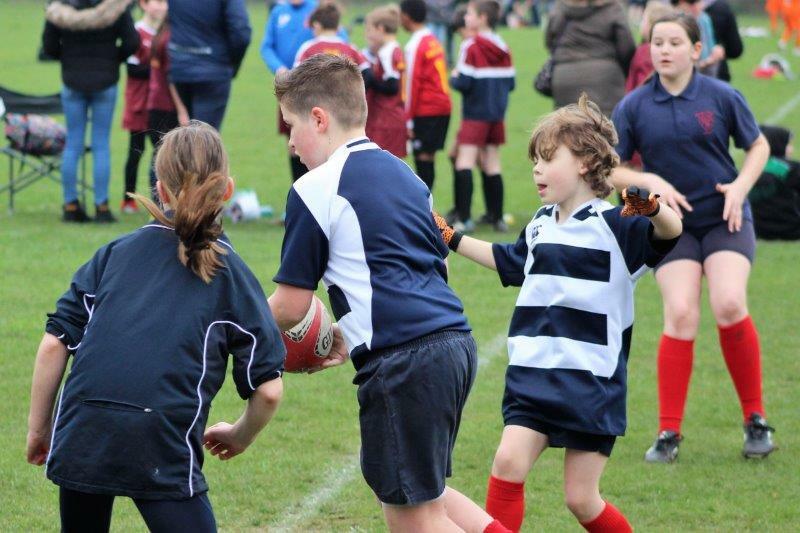 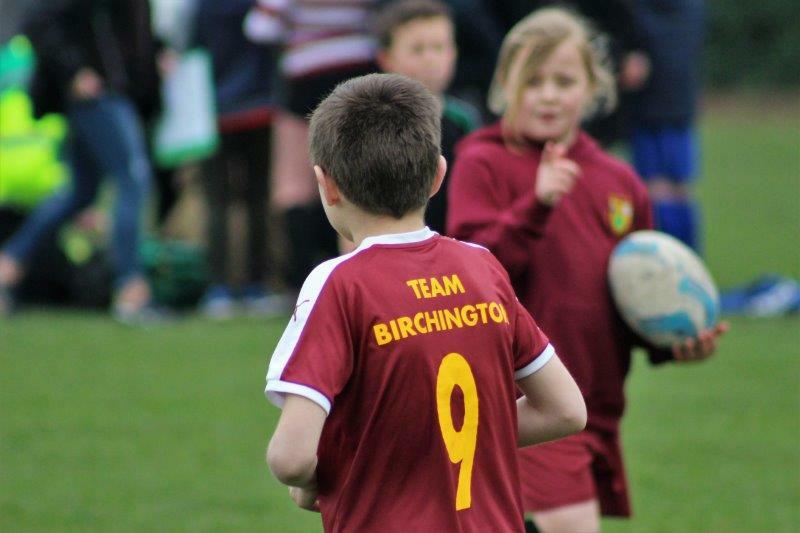 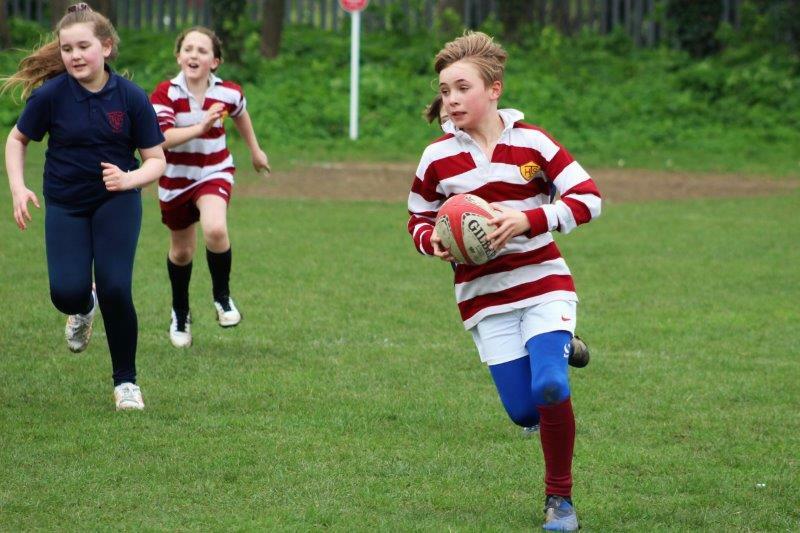 It was terrific to get 300 boys and girls involved in rugby at the first stages. 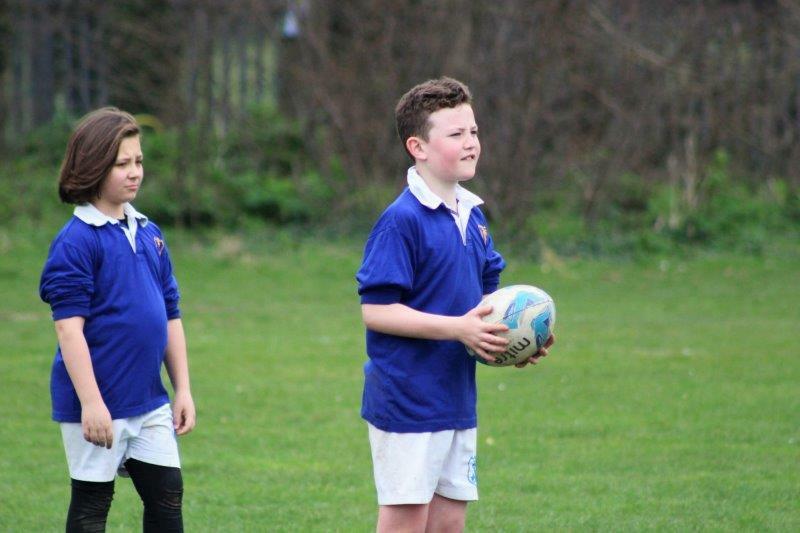 Hopefully they will have enjoyed the experience and carry on playing. 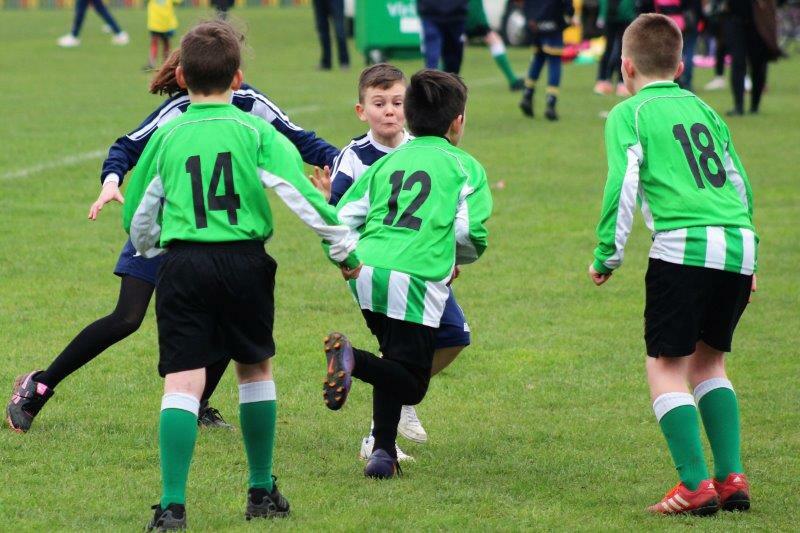 Congratulations go to all the players involved for an outstanding tournament. 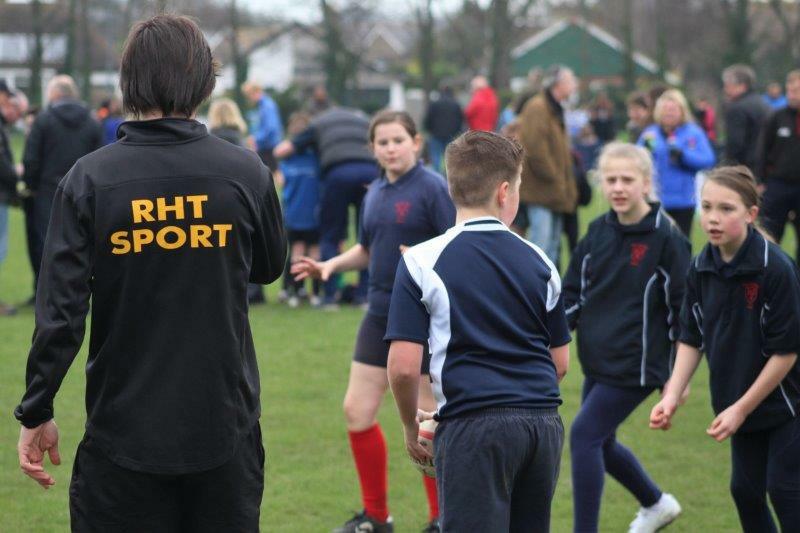 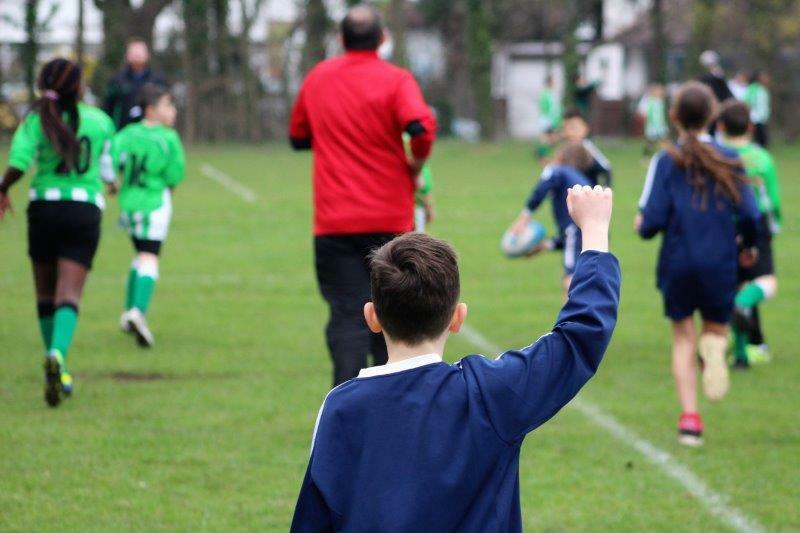 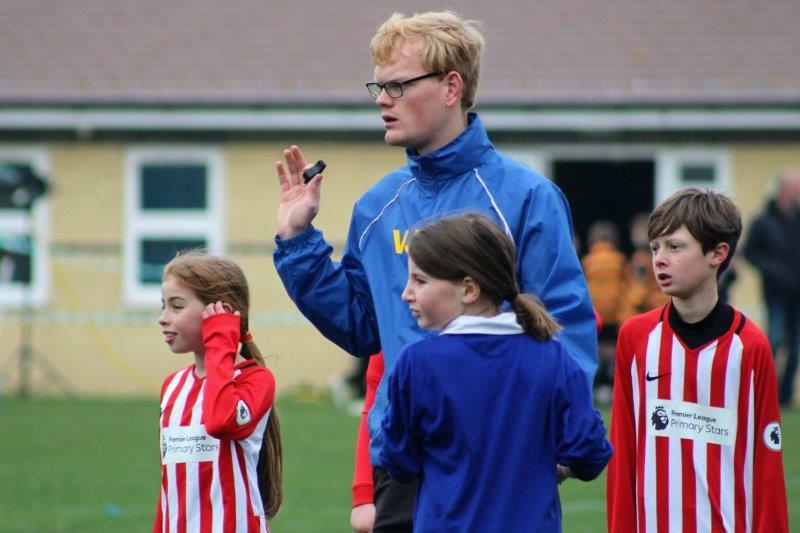 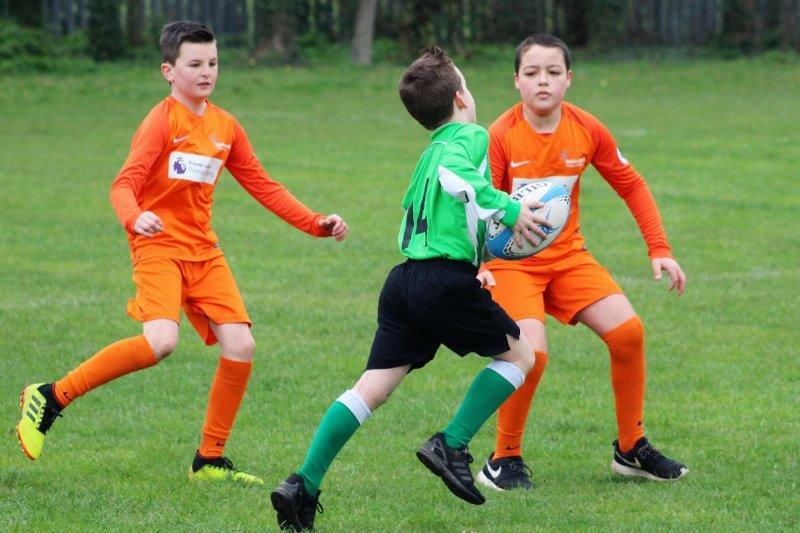 The Thanet Primary Association for School Sport, or ‘Thanet Passport’ as it is more popularly known, helps organise and supports all primary school sports. 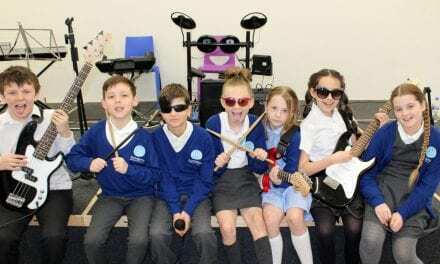 Please take a look through our gallery from the event and feel free to share this article with anyone who may be interested. 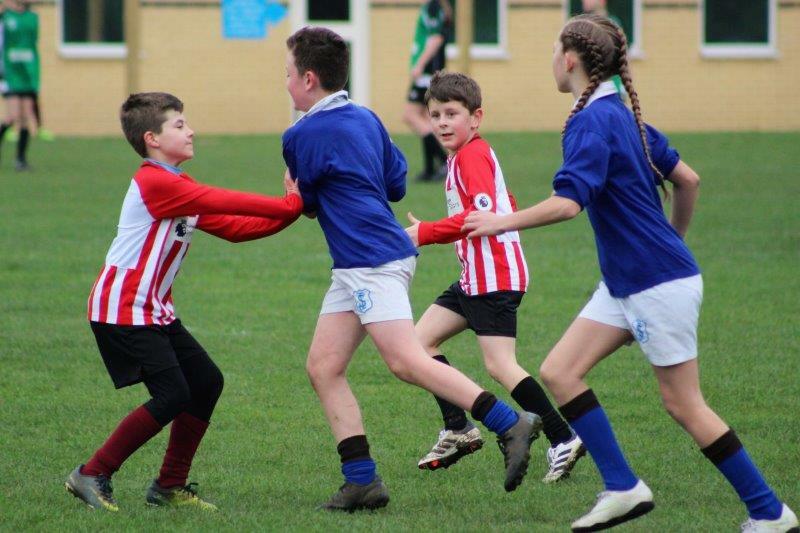 Images in the gallery are property of Educational Life CIC, however schools have permission to use them on their own websites – please just give us a mention. 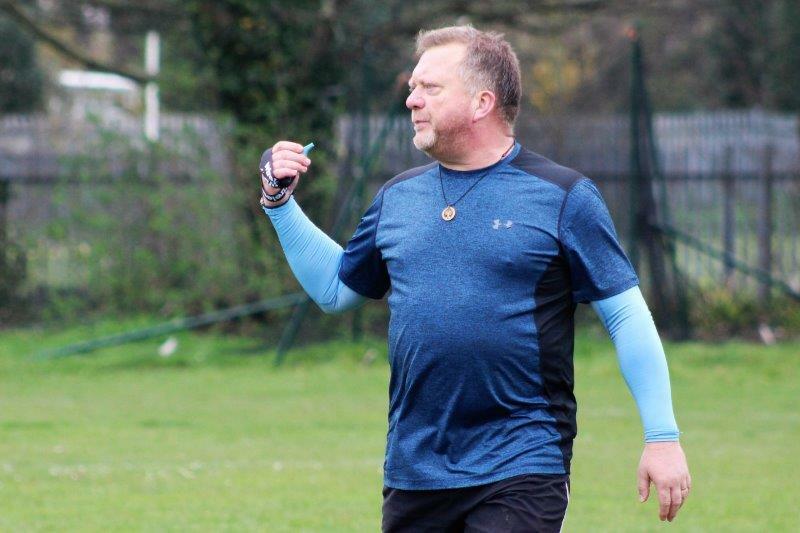 NextThe Daily Mile Comes to Kent!